The introductory story to the first part of LL’s trilogy on Generations Unlimited can be read here. The introduction to the second part is found here, and here’s part 3. 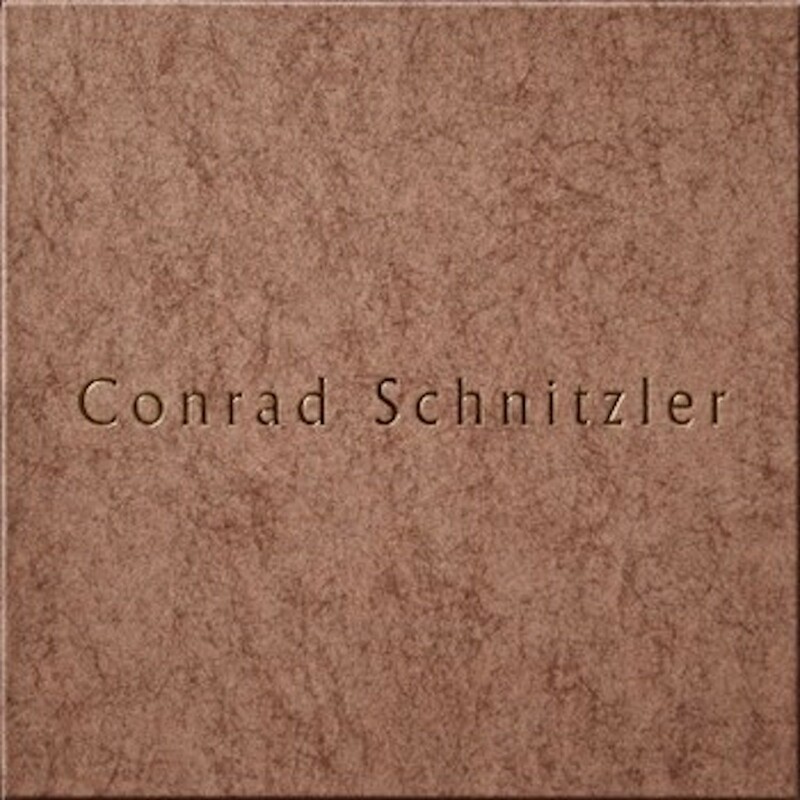 In th epilogue LL makes use of radio interviews to compile a portrait of Conrad Schnitzler, his contribution to the manufacture of German kraut, the genesis of Generations Unlimited and his life in West Berlin, a city that doesn’t exist nomore. All this moulded in a piece of radio art that glowsÂ and mesemerisesÂ like a wood fire.